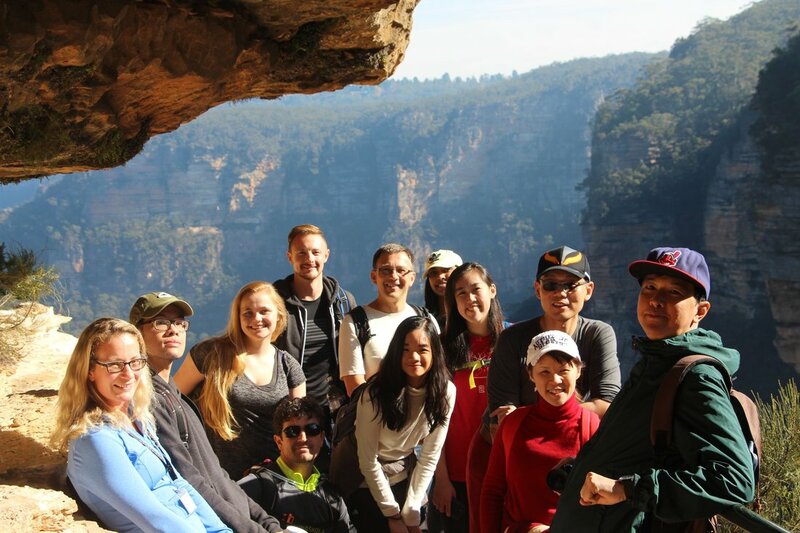 Reconnect with nature as we hike through the World-Heritage listed Blue Mountains National Park on this epic introductory day hike for a good cause. Throughout the day, you will explore epic waterfalls such as Wentworth Falls, immerse yourself in the local flora and fauna, and climb up and down the tallest outdoor staircase in Australia. You will learn about the amazing history and geology of the region, and trek down into the valley where few other tourists get to go. This 13km full-day hike in the Blue Mountains National Park is a tour with a difference. All the money raised goes to helping the Indigenous Literacy Foundation with their commitment to improve literacy among Indigenous children in Australia. All the money raised goes to help kids in need! *We can also arrange to meet you in the Blue Mountains.